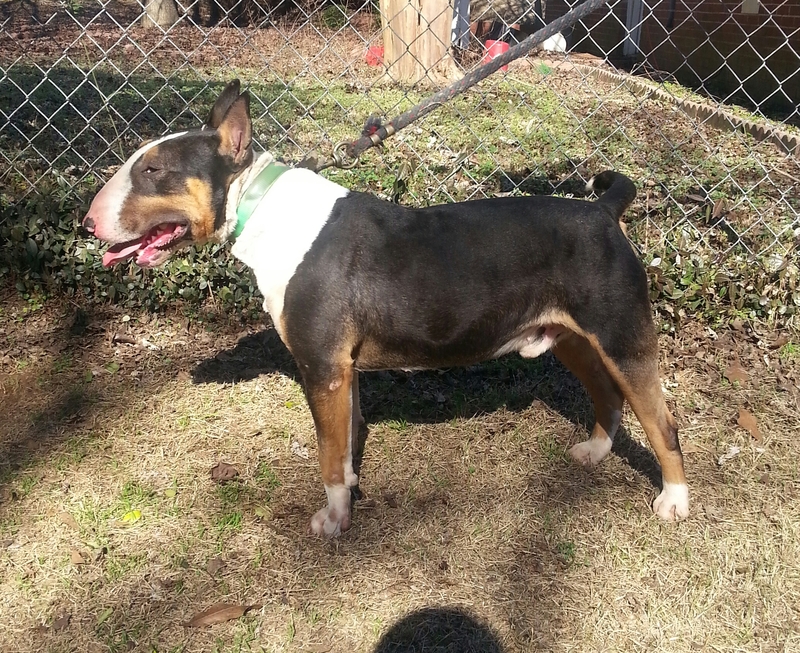 Boss Bull Terriers breeds beautiful English Bull Terriers in the Montgomery, Alabama area. 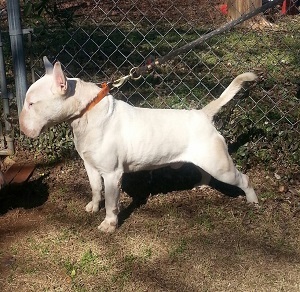 The male Bull Terriers have been hand selected for their great temperament and build. 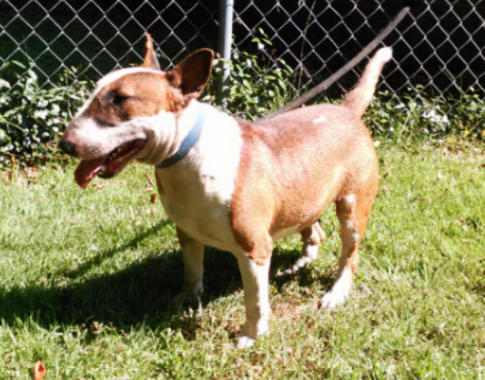 The English Bull Terrier breed is known for being very loyal, agile, and possess great strength translating to exceptional watchdog capabilities. These little guys will keep you company, the Bull Terrier breed is loyal and well known for their agility, strength, and protective demeanor. 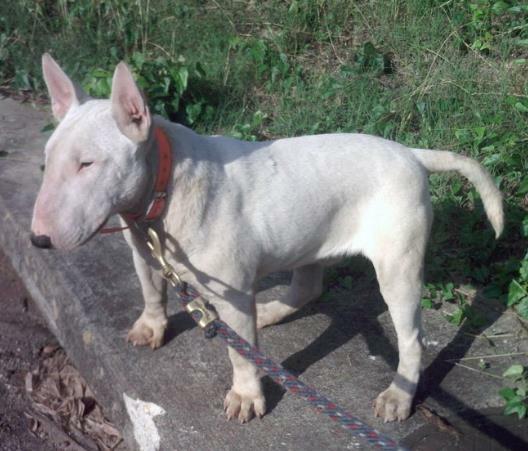 Boss Bull Terriers offers some of the most popular colors of English Bull Terriers including red, tan, brindle, black and tan, and white sires. 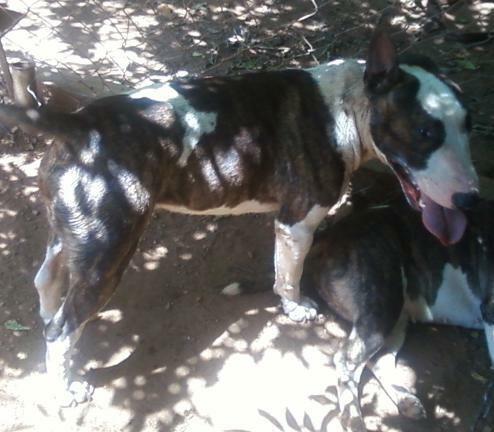 Browse the available English Bull Terrier puppies and welcome a new member to your family. Please call for availability.